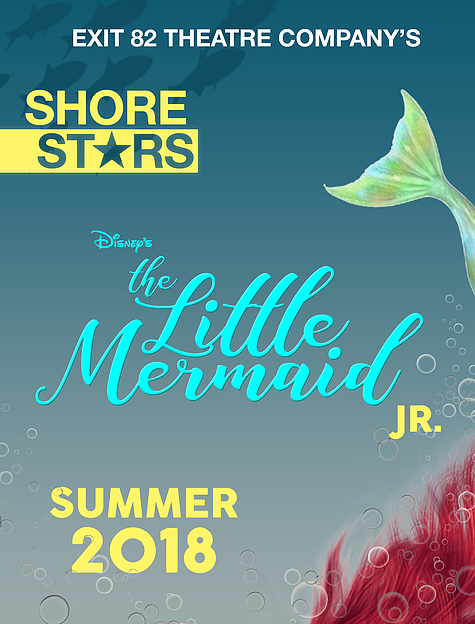 Enroll your child in our SHORE STARS Summer Program which runs Monday – Friday from 9am – 3pm July 9 – August 4, 2018, as the students will journey “under the sea” with Ariel and her aquatic friends in Disney’s The Little Mermaid JR.! 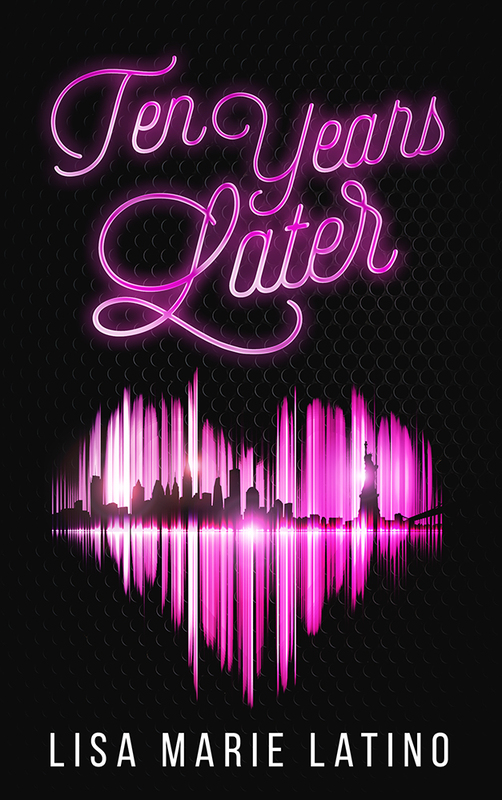 Adapted from Disney’s Broadway production and the motion picture (featuring the enormously popular Academy Award-winning music and delightfully charming book and lyrics), and based on one of Hans Christian Andersen’s most beloved stories, Disney’s The Little Mermaid JR.is an enchanting look at the sacrifices we all make for love and acceptance. 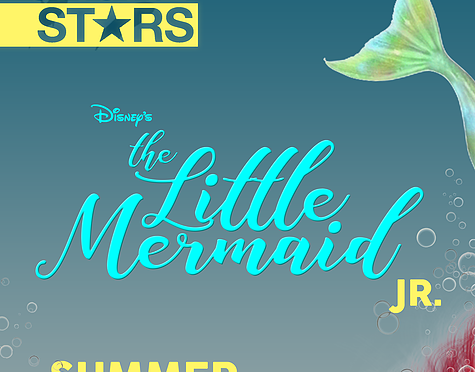 In a magical underwater kingdom, the beautiful young mermaid, Ariel, longs to leave her ocean home – and her fins – behind and live in the world above. But first, she’ll have to defy her father, King Triton, make a deal with the evil sea witch, Ursula, and convince the handsome Prince Eric that she’s the girl whose enchanting voice he’s been seeking.